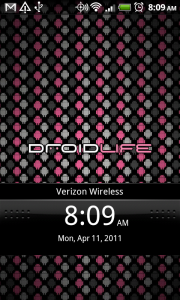 Last week we posted up another 10 skins made by XDA member gadget! 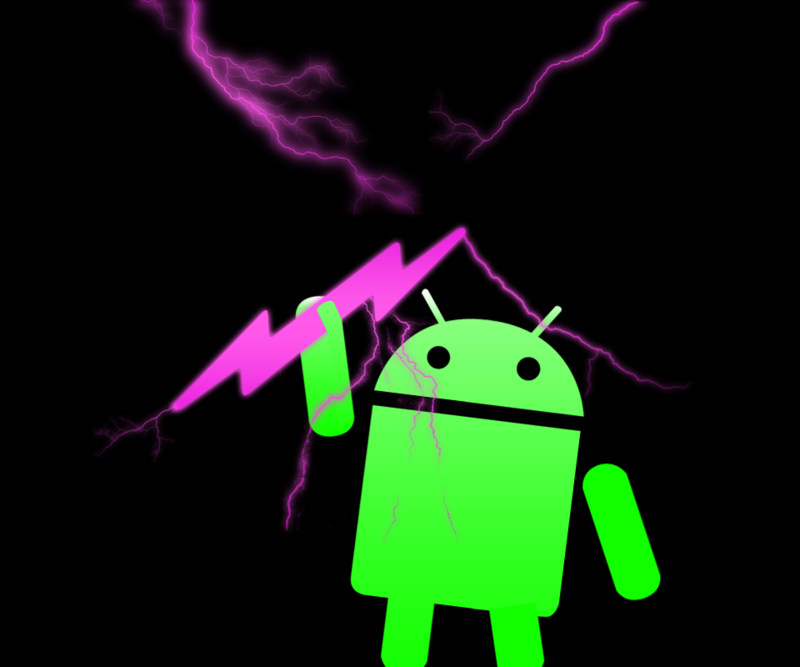 for your HTC Thunderbolt or other Sense 2.0 device, and are back one more time with a special edition version crafted specifically for the readers of this site. gadget! 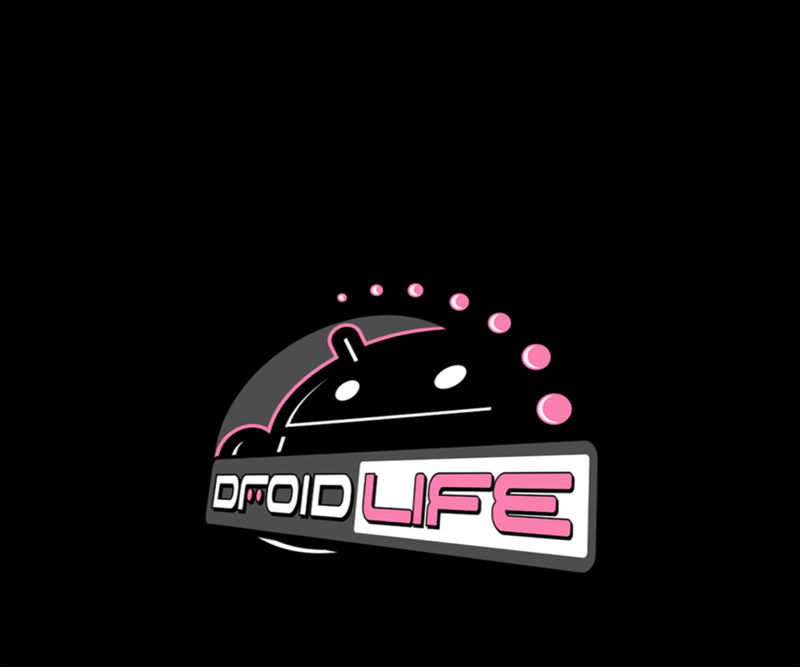 was kind enough to put together a skin that sports our color scheme, logo as app launcher, and signature pink as the highlight for all of your HTC widgets. So for all of the pink fans in the building, get your install on! 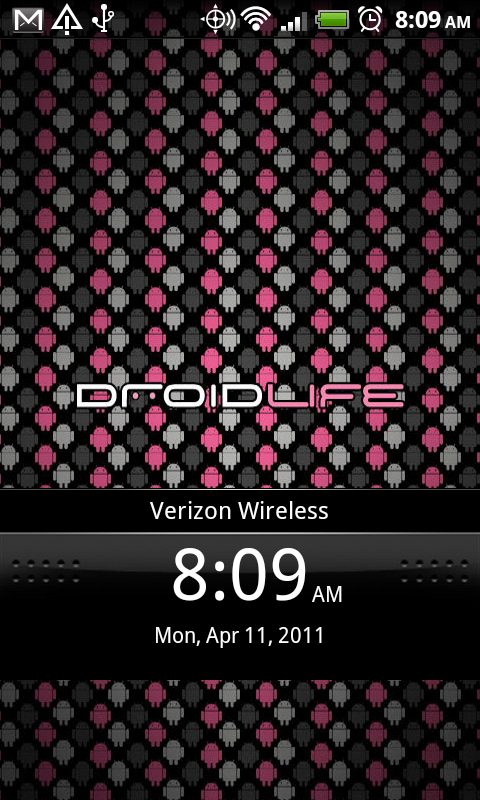 If you’d like the wallpaper from above, grab it from the Droid Life Wallpaper Pack. Huge “Thanks!” again to gadget! for taking the time to put this together for us. It’s awesome.